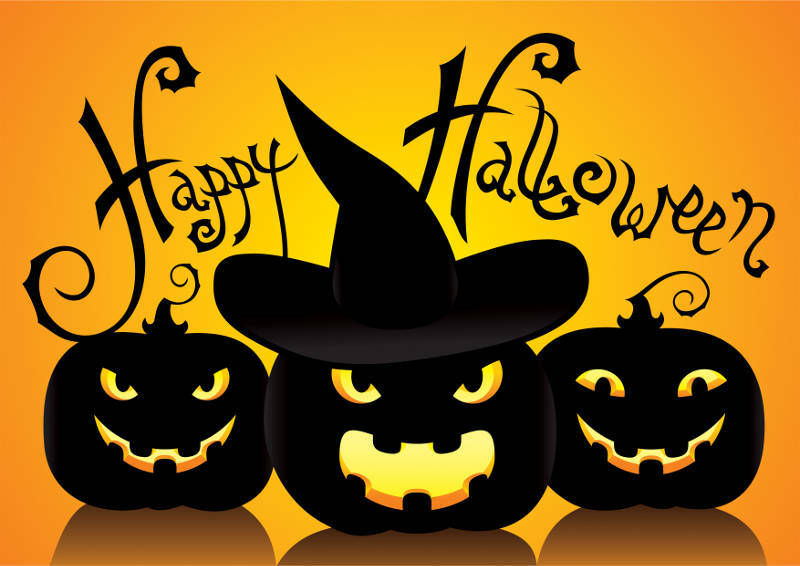 SD&G – Police in Cornwall and the United Counties are asking motorists to be mindful of trick-or-treaters tonight (Tuesday). SD&G O.P.P. also stress that many tricks qualify as mischief and are a criminal act, which can lead to criminal charges if you’re caught. Make sure that an adult or an older responsible youth will be supervising the outing for younger children. As for the weather, the trick-or-treaters will want to wearing something warm. The showers are supposed to clear up early in the evening but it will be cool with a low of minus 1. When it comes to recycling your jack-‘o-lantern the next day, the City of Cornwall will be having a special compost collection in conjunction with your regular trash pickup day. Other fall decorations like corn stalks and hay bales can been placed at the curb for collection with leaf and yard waste.